So… remember my novel that is going to be published by Gollancz on August 20th, 2015? The one set in a post-apocalyptic Paris ruled by Fallen angels–featuring a Vietnamese immortal with a grudge, a washed-out alchemist and a naive and idealistic Fallen? People have been asking me about a US release; and I’m quite pleased to announce that it’s happening! (*squee*). 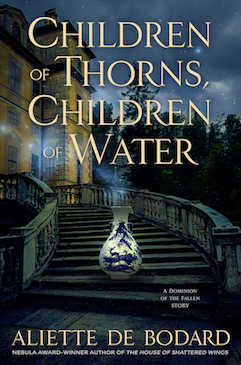 The fabulous Jessica Wade at Roc has picked up The House of Shattered Wings (along with its unnamed sequel): it will be published in hardcover in August 2015 (more squee. My first two hardcover editions. There’s something special about hardcovers and I can’t wait to hold these in my hands). 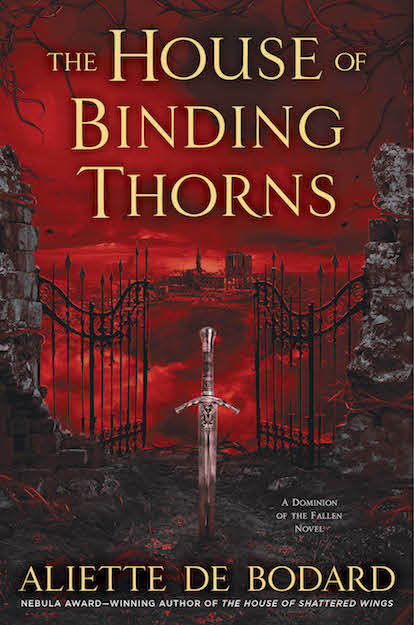 Among other squee-worthy things, I get to share a publisher with the fabulous Zen Cho (whose own book I’m very much looking forward to); and other people whose books I read as a child/teen (I’ll actually always associate Roc with Guy Gavriel Kay, which makes me feel… very outclassed). You can find the press release by Zeno here. So. Belle Epoque aesthetic (swallowtail coats! Top hats!). Political intrigues. Magical Houses in Parisian landmarks, from Notre-Dame to Saint-Lazare Station to La Samaritaine. Dead bodies. What are you waiting for? Oh, right. The pre-order link (pre-orders are good for authors. And for editors :)). The book is available for pre-order here on amazon. 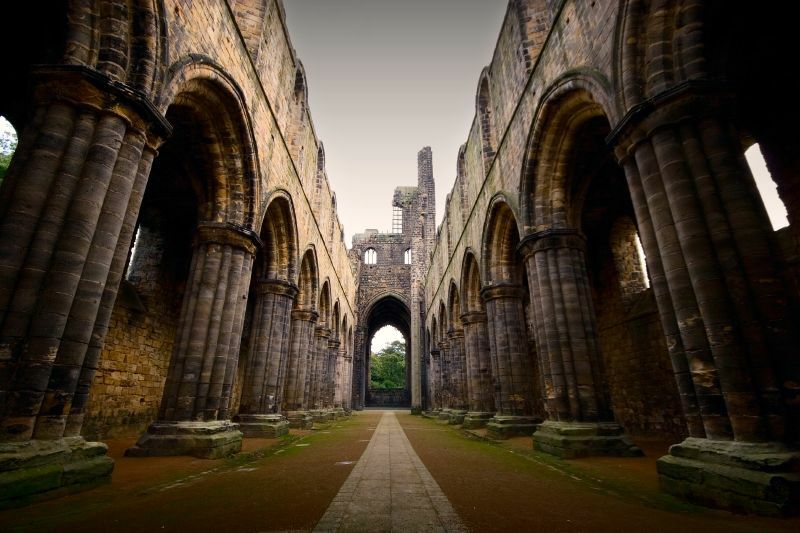 (picture credits: Kirkstall Abbey by Rick Harrison. Used under a Creative Commons Attribution-NonCommercial-ShareAlike 2.0 Generic License). OMG that’s so wonderful! Can’t WAIT to get it! Congratulations. It sounds *delicious*.